SI Partners Director Sam Olsen caught up with The Drum to discuss the creative potential of Singapore as part of the Drum's Creative Cities series. Sam expressed optimism about Singapore's creative community and it's global recognition as a creative hot spot. This optimism was accompanied by a hint of scepticism on whether enough is being done in the city to ensure it reaches its creative potential. 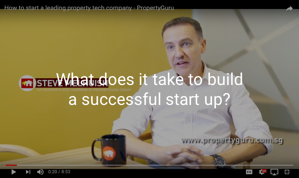 Sam spoke of the vast opportunity in Singapore, owing to the combination of talent and technology, which places the city in a great position strategically to dominate the sector. 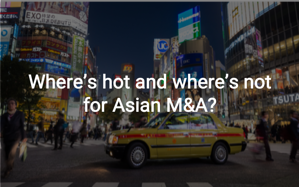 He stated ‘The technology side is doing very well in terms of its relationship with the rest of Asia and the world. Bringing the tech and creative together is very important for the future as creative becomes more technology focused you’ve got the ready-made source of talent and companies here to fuse the two and really boost the creative scene’. Bryan stressed a need for greater support for creative talents in the region, emphasising the contrast between Singapore and South Korea in this respect. He stated that ‘Korea is almost nationalistic in terms of their support for their own media product and people in Singapore need to support their artists and content creators’. These sentiments were echoed by Aaron Yang, senior brand manager at Pernod Ricard who pointed out that ‘Everybody is eager to do creative stuff, we just need to give them the leeway’ and that ‘If we don’t give them the support, it’s really hard for them to show what they can achieve’. 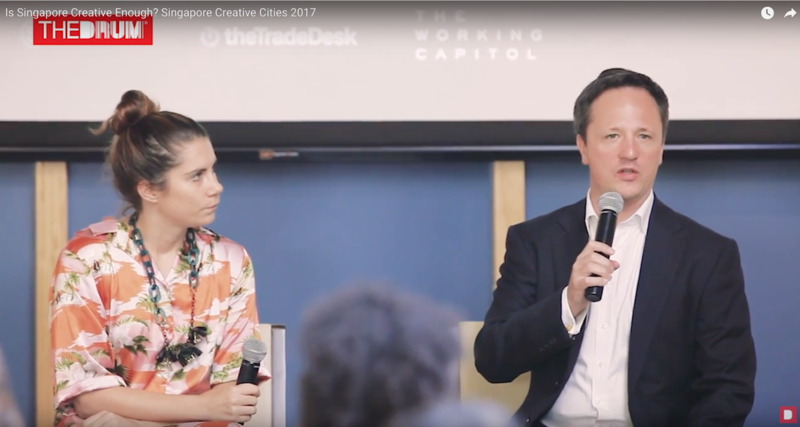 Watch the clip to hear more from various creative leaders in Singapore on whether the city is creative enough and which steps they believe should be taken to ensure it gets the most out of its creative potential. 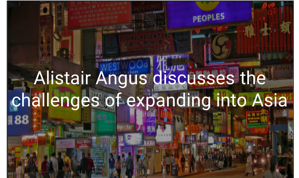 Co-founder of SI Partners, Alistair leads the firm’s global M&A practice. Charles leads SI Partners’ global consultancy practice. The disruptors disrupted: Are Google and Facebook losing their grip?